WANT TO LOCATE A PARTICULAR MERCHANT? 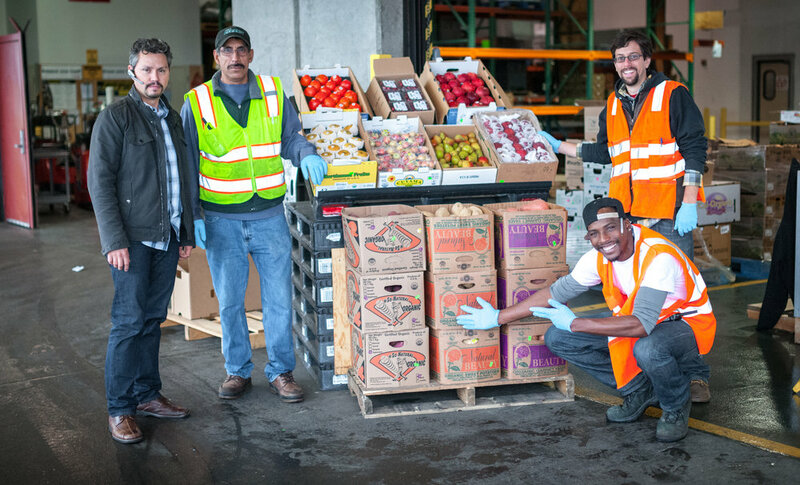 Distributors of fresh vegetables, fruits, and dry products and herbs to restaurants and caterers in the Bay Area, Marin County, and Contra Costa County. Full line of greens: eggplant, broccoli, Napa cabbage. Distributor of farm fresh fruits and vegetables to restaurants and hotels. We sell produce that tastes good! 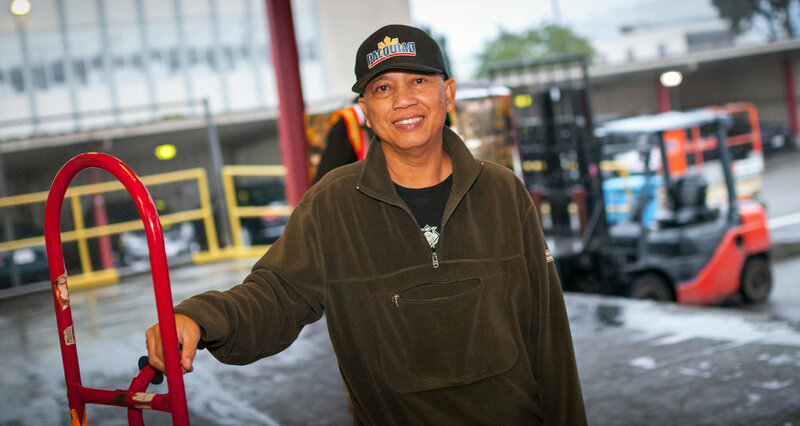 Delivering to San Francisco, Napa Valley, East Bay, and Peninsula. Distributor of fruits and vegetables to retailers, restaurants, and institutions. 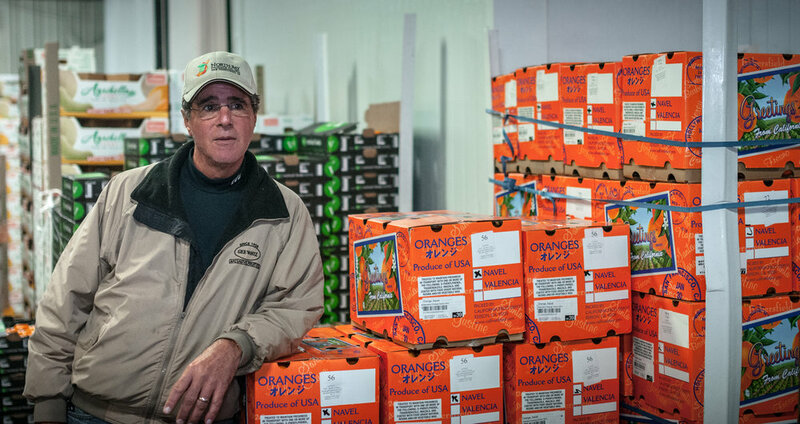 The only A to Z distributor of organic fruits and vegetables on the San Francisco Wholesale Produce Market, carrying 475+ line items at any given time within our 30,000 square foot warehouse. Distributor of cold press juices and cold brew tea. Full line of Asian produce and greens: eggplant, broccoli, collard greens, bitter melon, bok choy, napa cabbage, tomatoes and much more. Absurdly fresh groceries, delivered. Shop local, organic produce, meat and fish, and delicious staples in SF Bay. Farm to table food service delivery. Distributer of Asian vegetables & fruit for Asian grocery stores. Specializing in Chinese eggplant, daikon, bitter melon & mo qua. Hispanic and Latino fruits, plantains, taro roots, jalapeno. Full line of fruits and vegetables, whole or broken cases. Delivery available. Specializing in premium organic and conventional fruits. Avocados, cherries, berries, peaches, nectarines, plums, apples, melons & more. Distributor of Asian fruits and vegetables to retailers, restaurants, hotels, and institutions. Wholesale distribution of export quality produce and consumer goods to the Asian pacific region. Wholesale produce operation specializing in melons, berries, apples, onions, potatoes, pears, full line of peppers and tropicals. 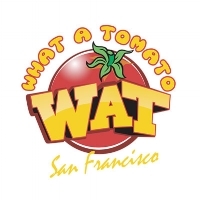 Largest wholesale distributor of fruits and vegetables in the San Francisco Bay Area. 4th generation family owned and operated wholesale distribution of full line fresh produce and specialty items. Full line of Asian vegetables and produce. Full line of organic and conventional fruits, culinary herbs and vegetables as well as fresh-squeezed juices, assorted tortillas, floral leaves, organic microgreens, assorted dried chiles. We also carry a full line of Asian spices, sauces, and dry goods. Fresh ramen noodles and organics rice from Koda Farms. A full line of organic and conventional vegetables, from avocados to zucchini. Exporters of fresh fruit, vegetables, and eggs to the Pacific. Tomatoes, potatoes, onions, garlic, bell peppers, artichokes, brussel sprouts, beans, oranges, lemons, limes, cucumbers, tropical fruits. Wholesale and distributor of fine Asian fruits and vegetables to restaurants and institutions.